If your eyes are functioning up to par they will bring you clear images of the world around you. But to do so, they need your help and understanding. The statements below are designed to give you an idea of how well you understand your eyes. Check the True or False box next to each statement. After you are finished, look at the bottom of the page and read the correct answers. Grade yourself as follows: 19-20, I understand my eyes very well; 17-18, my view of my eyes is pretty clear; 15-16, my concept of my eyes is a little fuzzy; 13-14, the way I see my eyes could use a little correcting; and 12 or under, my eyes need much more understanding. At a distance of ten inches, my eyes can detect an object as small as four thousandths of an inch in size. My eyes can distinguish only four colors. My eyes can see a candle 14 miles away. Ten percent of what I know comes through my eyes. Reading in dim light can put a strain on my eyes. When viewing the TV, I should sit a distance equal to twice the width of the screen. A lack of vitamin A in my diet can cause reduced night vision. Dilation of the pupils allows my doctor to see a better view of the inside of my eyes. The best color for sunglasses is blue. Tears contain substances that slow down bacterial growth. My eyelids work much like a car’s windshield wipers. Sunglasses will allow me to look directly at the sun. Many prescriptions for eyeglasses are identical. Smoking can effect my vision. If I have 20/20 vision, I don’t have any eye problems. Air pollution affects only my lungs and breathing. If I am nearsighted, I see near objects more clearly than distant ones. If I am farsighted, I see distant object more clearly than near ones. Glaucoma is a serious eye disease that can cause blindness. 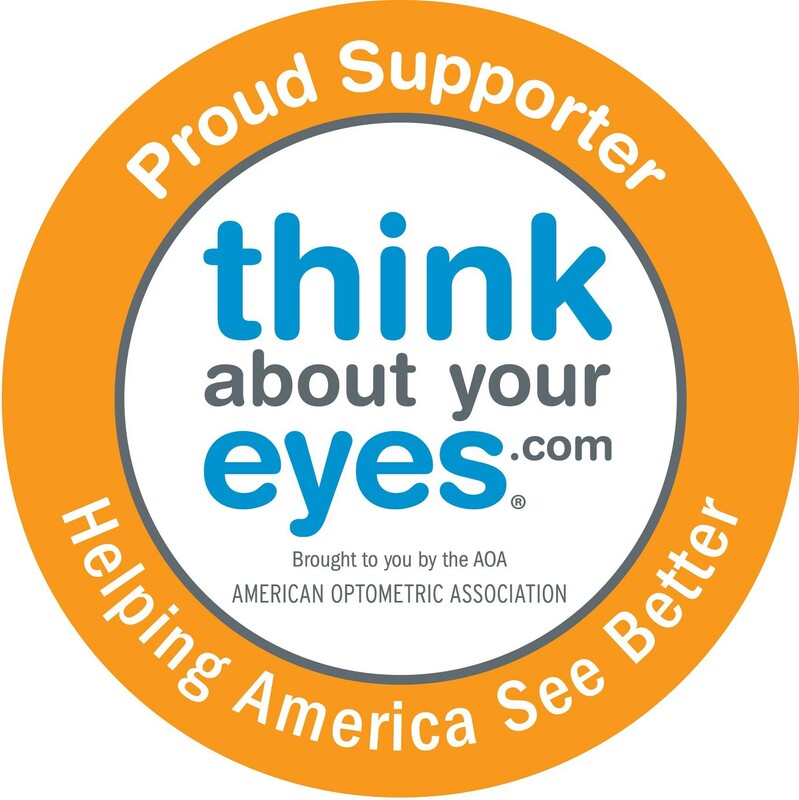 Regular eye examinations can help protect my eyes and general health. ANSWERS: 1.T. 2.F. 3.T. 4.F. 5.F. 6.F. 7.T. 8.T. 9.F. 10.T. 11.T. 12.F. 13.F. 14.T. 15.F. 16.F. 17.T. 18.T. 19.T. 20.T.